Kit, knuckle seal assy. This includes 4 half assy with rubber type seal. Kit, knuckle seal assy. 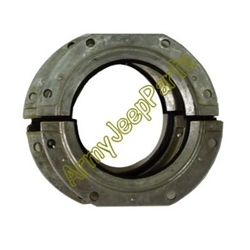 This includes 4 half assy with rubber type seal. NOS manufactured in the early 1950's.